A fantastic quality coated dust sheet that is made from a heavy duty cotton material which has been coated to resist paint spills. Premium Coated Cotton Dust Sheet 12 x 9ft (approx) A fantastic quality coated dust sheet that .. 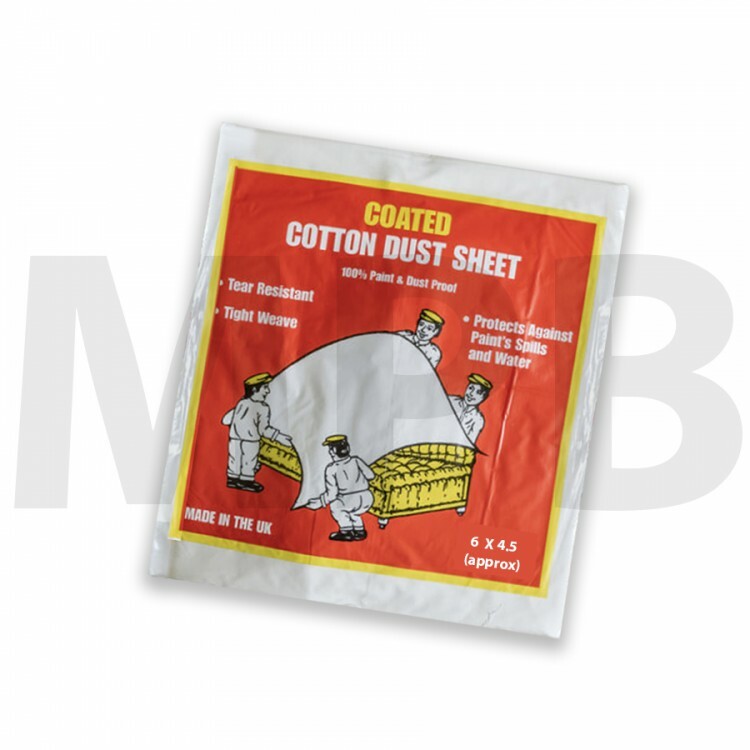 Premium Coated Cotton Dust Sheet 9X9 (APPROX) A fantastic quality coated dust sheet that is ma.. 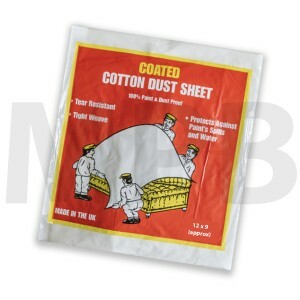 Premium Coated Cotton Dust Sheet 24 x 3ft (approx) A fantastic quality coated dust sheet that ..